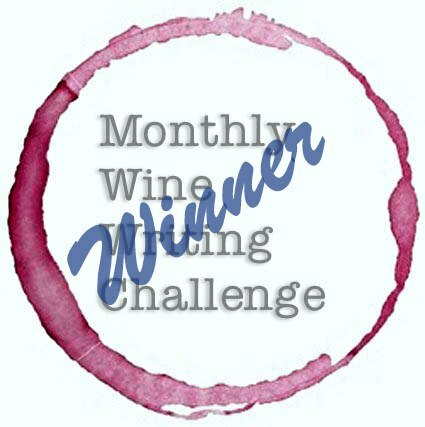 In Vino Veritas 2014. Vinho Verde! I attended another “In Vino Veritas” group in NYC in which everyone brings a bottle (not the same one, hopefully) of a grape varietal or style of wine. I suggested several possibilities for summer wine options to group’s host, Jimmy. 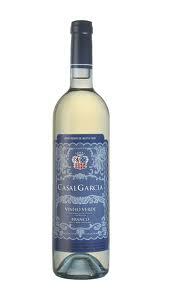 A few days later I got an invitation via email, and the wine of choice was Portugal’s Vinho Verde. I’ve been to Portuguese wine tastings before. One at a high-end wine store in Manhattan where I had found the vinho verde choices just not quite to my personal liking at that moment. I hoped to fare better at this one, and knew at least I’d bring one that I enjoyed. 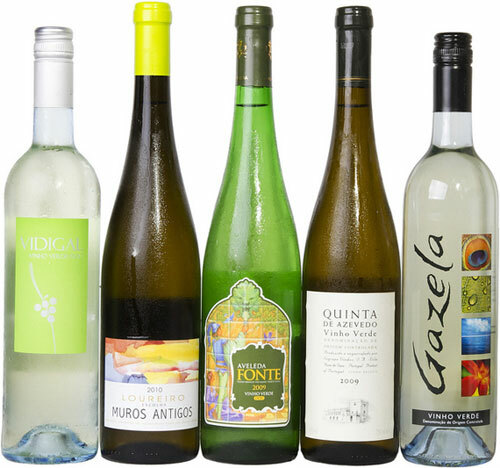 The day of the tasting came and we found ourselves around a table with five bottles of vinho verde, from five different manufacturers, several of which cost under $10. They were quite different in style: some were lighter in color, body, and depth while others had some savory notes and a more yellow hue instead of the pale green I’ve come to associate with them. Not all the wines were sparkling/carbonated, and interestingly enough as a group we all seemed to choose different bottles as our favorite of the set. The tasting process became a great overview of a variance of style and flavors. My apologies for the lack of specific individual reviews, as I was determined to actually enjoy this tasting and not make it “work”, so I left my notes for the next tasting, and am sharing only the overview today. Most importantly at this tasting, everyone found a wine (or three) they enjoyed. For most of the group, it was their first time tasting this delicious and refreshing treat just in time for summer. For all of us, it was a great time with friends, trying something new and exciting, learning and enjoying, and having a wonderful summer evening. 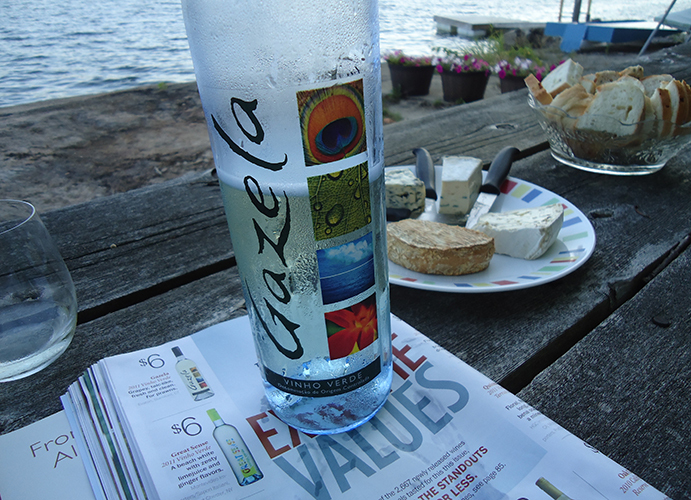 Have a favorite Vinho Verde or a great story to share? Tell us about it! Spice Is Nice, WOW at this price! Your BBQ Rioja is here! Finca Valdeguinea Rioja, Spain; 2012. Ltd Edition (15,000 bottles), 14% ABV. Astor Wine & Spirits, $7/bottle. 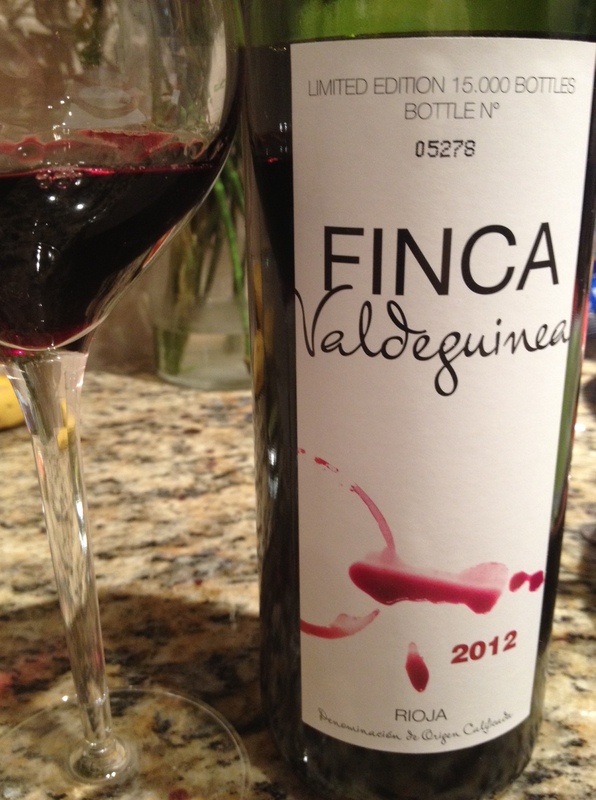 Made from 100% tempranillo, the color is violet with ruby edging. 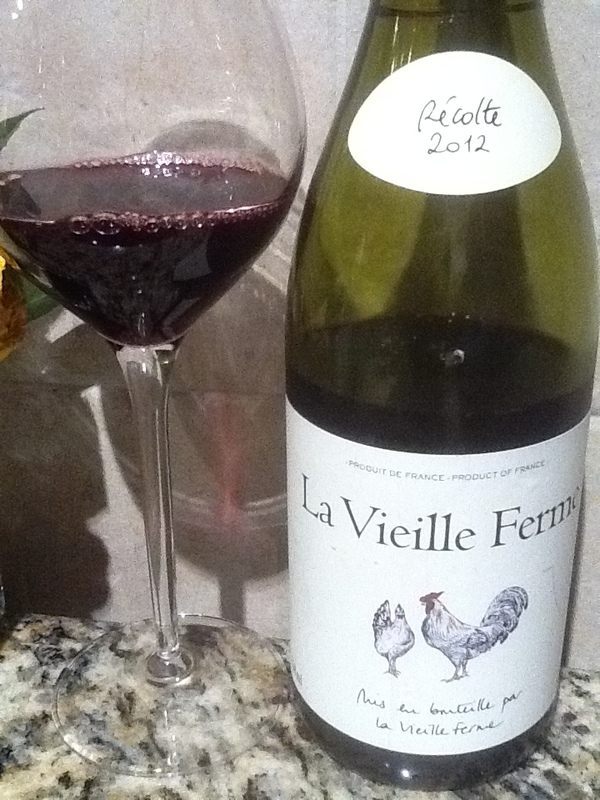 The nose is of black plum and cherry, while in the mouth blackberry, sour cherry, and black plum flash the palate along with nice acidity. Additional notes of spice, vanilla bean, licorice, new leather, and tart vegetation on the back palate with a nice finish that was longer than I expected. Great for pairing with spicy food, held up beautifully to my spicy chicken fajitas, but will also work well with pizza, any tomato sauce, or red meat. 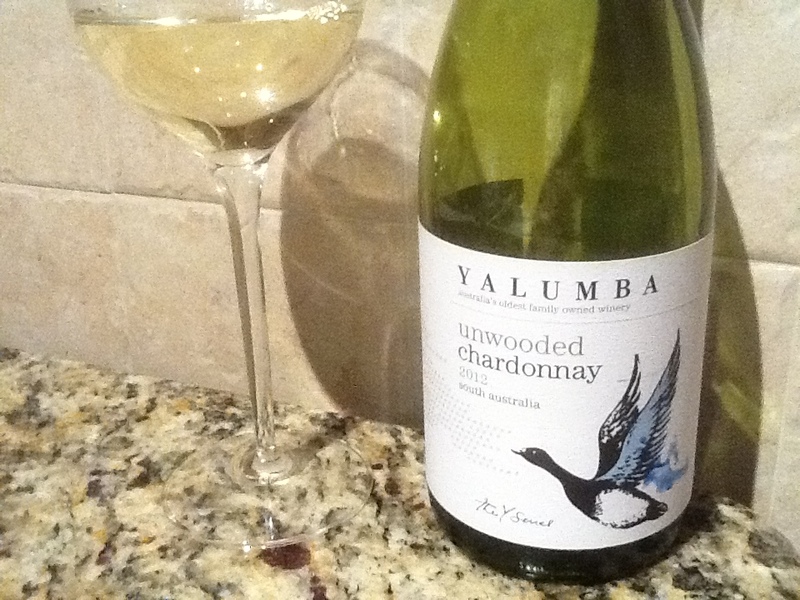 Delightful on the palate and a good value at this cost. 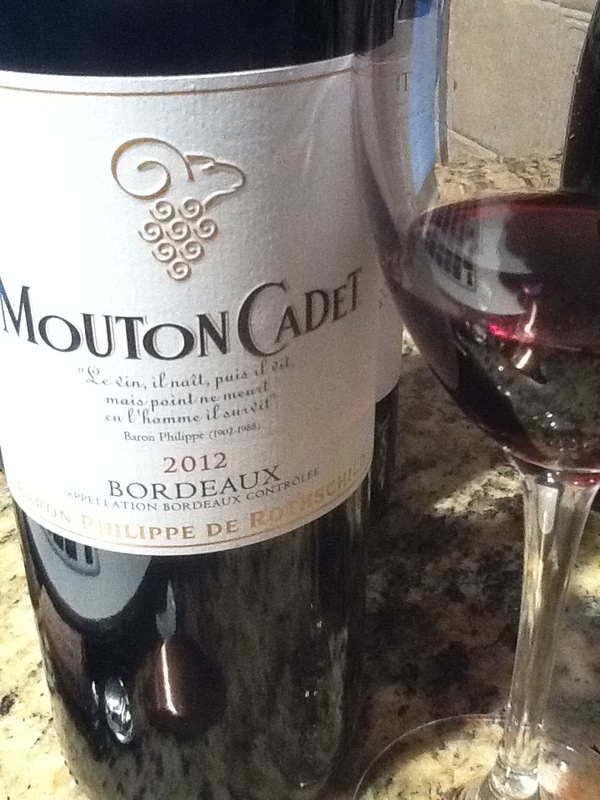 Simply put, a great BBQ wine. I should buy more for the summer. And I love the tongue-in-cheek label, it looks like so many white tablecloths I’ve ruined. You, too? 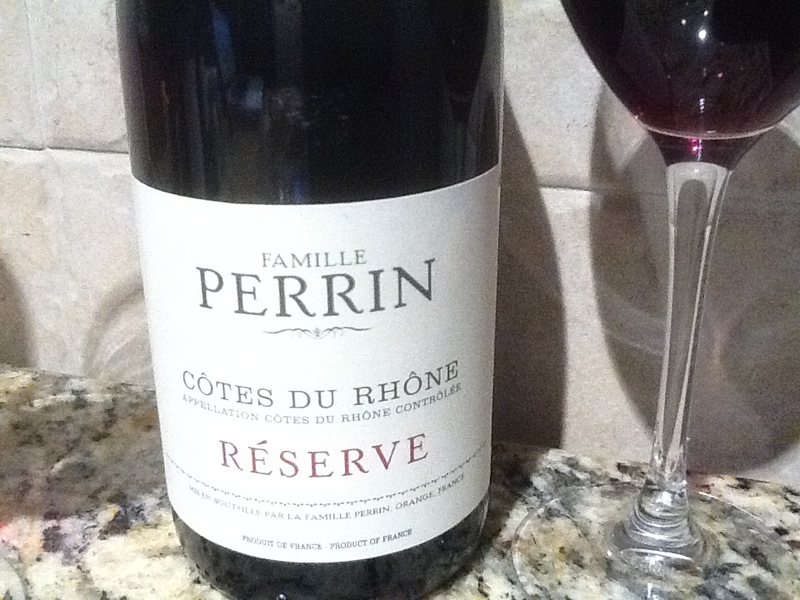 Here’s a post in two parts that reviews EIGHT inexpensive red wine reviews from my visit to a store while trying to find ONE good value red wine for a large party. Enjoy! Everyone has events in their life where you can’t serve your dream wines, let alone wine you really love because the number of guests are too high. (OK, if you can afford to serve first growths at your party, then please INVITE ME to your event! I’m a fun guest, look and act respectably and am a wonderful conversationalist!) Yet I wouldn’t leave the wine choice to someone else. 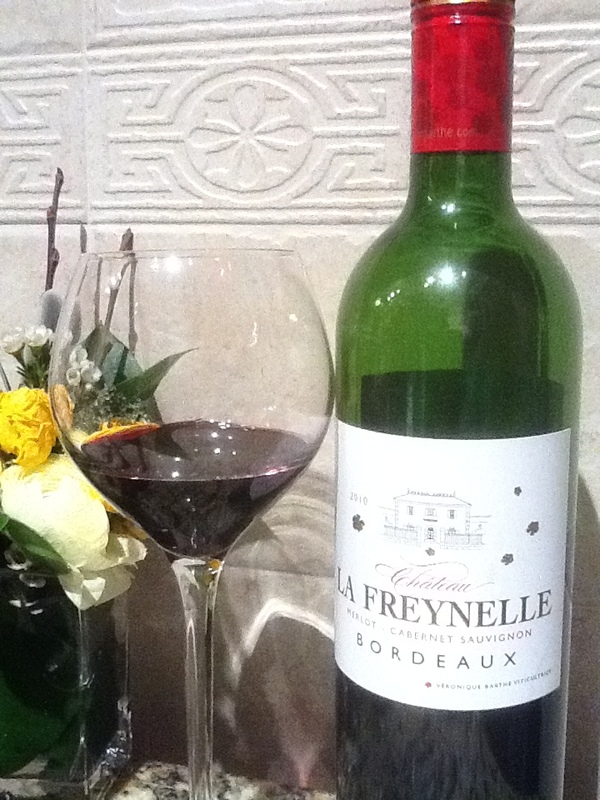 No matter what the cost, it needs to be a good wine that will pair well to be enjoyed and appreciated! So what is the best approach to choosing wine for over one hundred people?Answer: find something affordable that people will love. You got it, a tasting! 2) It must pair with: pasta with a variety of sauce options, poached salmon, roasted vegetables, & sushi. 3) With bar service, I prefer alternative enclosure, or to be available in 1.5L bottle to speed service. Ideally: screwtop! 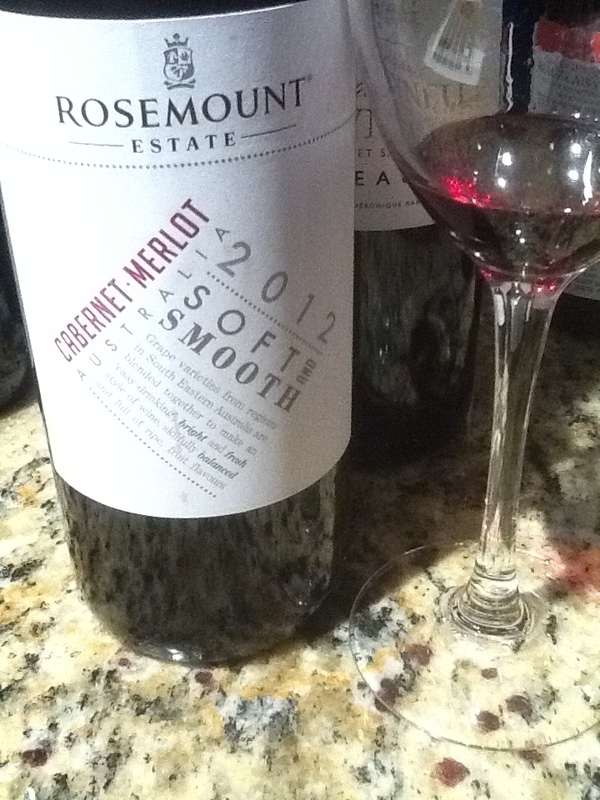 Rosemount Estate Cab/Merlot Blend “Soft & Smooth” (Australia) $7. 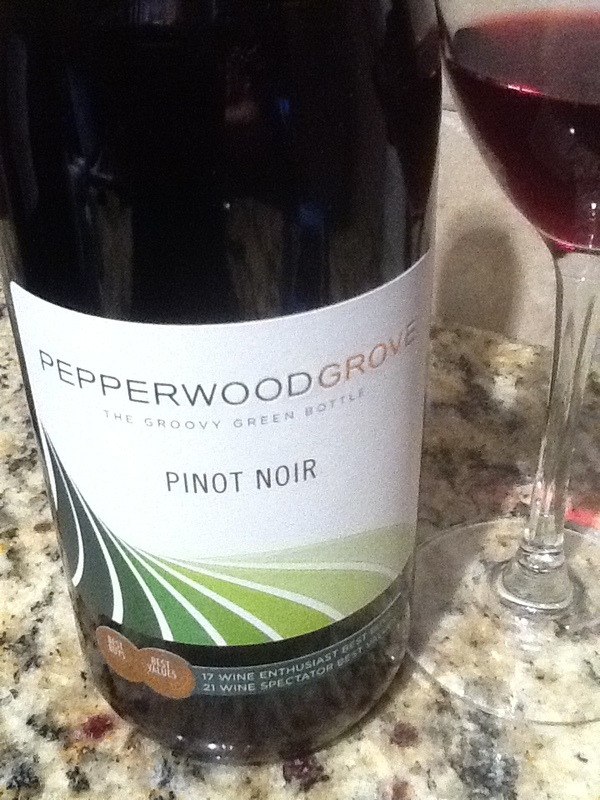 (Screwtop) Bright violet in color, nose of young blackberry, cherry and raspberry. New fresh fruit, good acidity. Slate overtones on the medium finish. 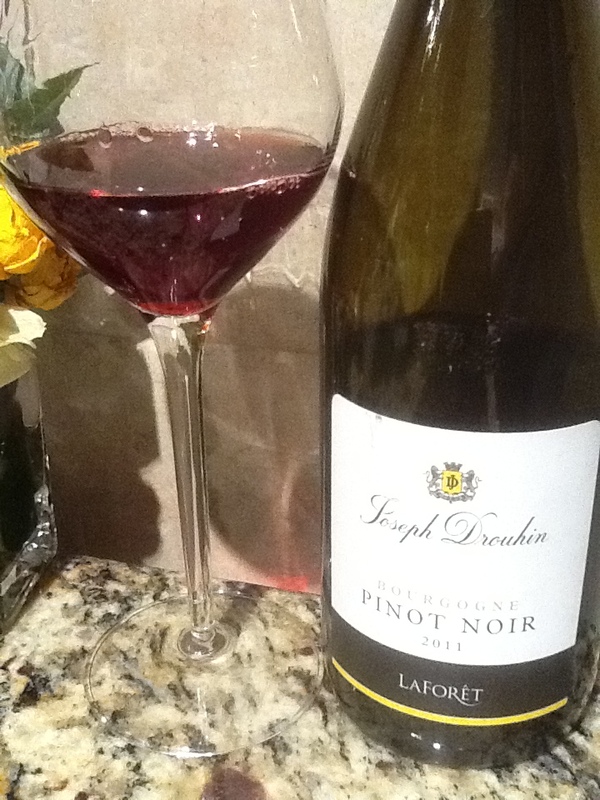 Drouhin LaForet Pinot Noir (Beaune, France) $15. Faint cherry, wildflower, and rose blossom. 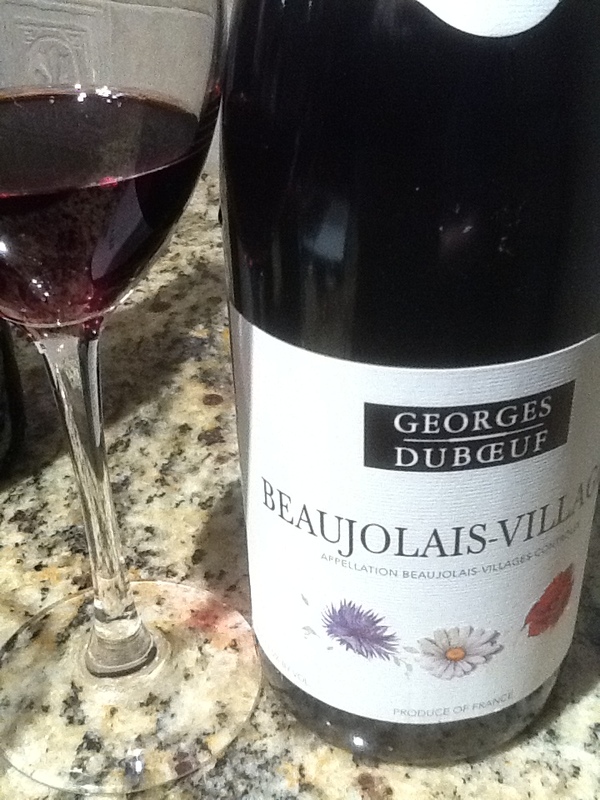 Bright red fruit, slightly muted with powerful acidity and medium tannins. Some spice, pepper, and gravel on the short finish. (Screwtop). 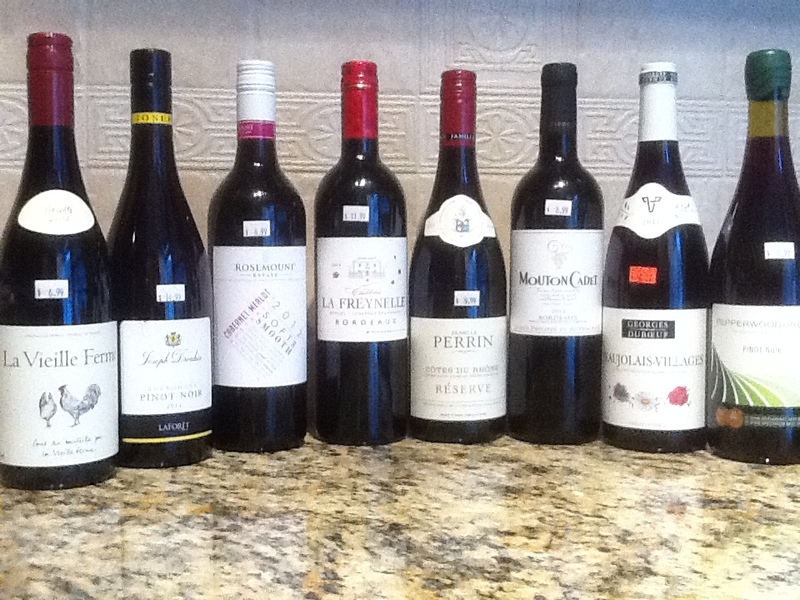 In Part 2 I’ll explain how I sorted through the wines to decide which would be served at the affair. I hope you enjoy it!